Want more awesome content? Sign up for our newsletter. Customer expectations are skyrocketing, and it’s changing what it means to be a successful businessperson in any role. Today, we live in an instantaneous world, but also one in which tailored, consultative experiences built on strong relationships are table stakes. 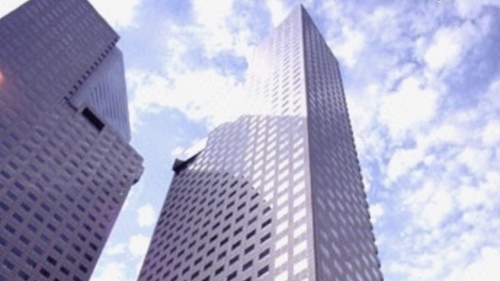 How can sales reps meet these seemingly contradictory demands? Our research team surveyed more than 2,900 sales professionals worldwide to see what’s shaking up the sales world and what the teams that excel in this new environment do differently. 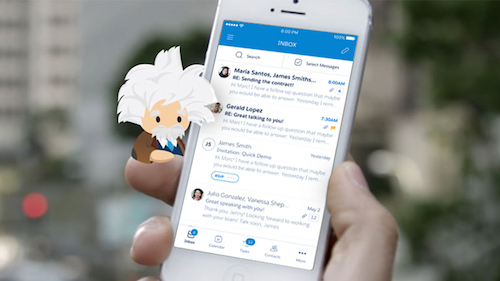 Let's take a look at the top trends shaping the future of sales. A separate study found that 58% of consumers and 77% of business buyers feel that technology has significantly changed their expectations of how companies should interact with them. And when customers demand more personalized, consultative engagement, it’s the salespeople on the front lines who carry the onus to deliver. It’s no wonder that customer satisfaction is now the most-tracked sales KPI. While relationships will always be fundamental to sales success, the research shows that, as sales reps spend more time in front of screens, these relationships are increasingly developed virtually. In fact, over the past three years, these virtual connections with customers have increased 3.2x more than time meeting with customers in-person. Staffing models are following suit, as teams add inside sales reps and sales development staff. When customers see the companies they do business with as one entity, and demand contextualization and personalization across their entire experience with that company, it’s time for every team to take a collaborative approach, including sales. To enable this, teams are embracing a free and open internal flow of customer data. Eighty-one percent of teams say a connected view of data across the customer journey is important. [CLICK TO TWEET] Top teams are more than twice as likely than underperformers to have the integrated systems that are critical to such a view. 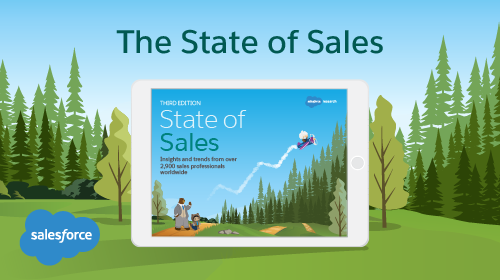 For more insights on the current state of sales, and to uncover the trends that top sales teams harness to make their numbers, be sure to download the full report.